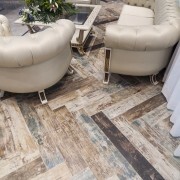 One of the newest arrivals SPIKED WOOD. 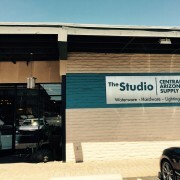 and is now in stock in California. 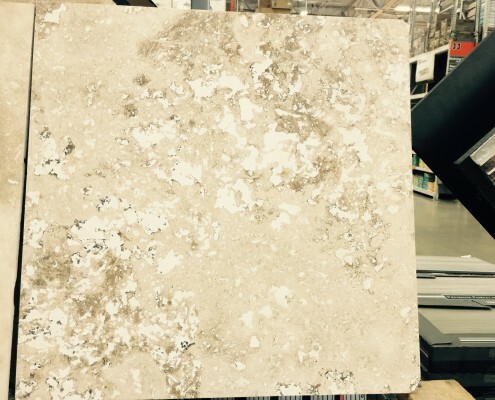 Ever wonder why travertine has all those holes, yet limestone is virtually hole-free? 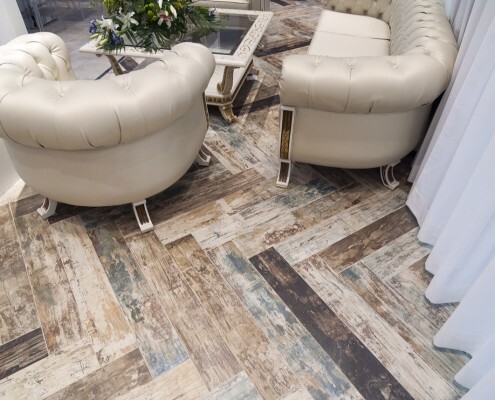 Although both travertine and limestone share identical minerals, limestone is formed in a body of water, while travertine is formed by hot water and bubbling gasses coming up from beds of calcite. 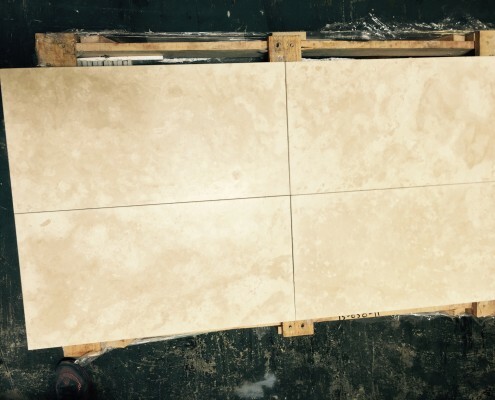 The calcite is deposited and the gasses escape during formation of travertine, leaving holes behind in the process. 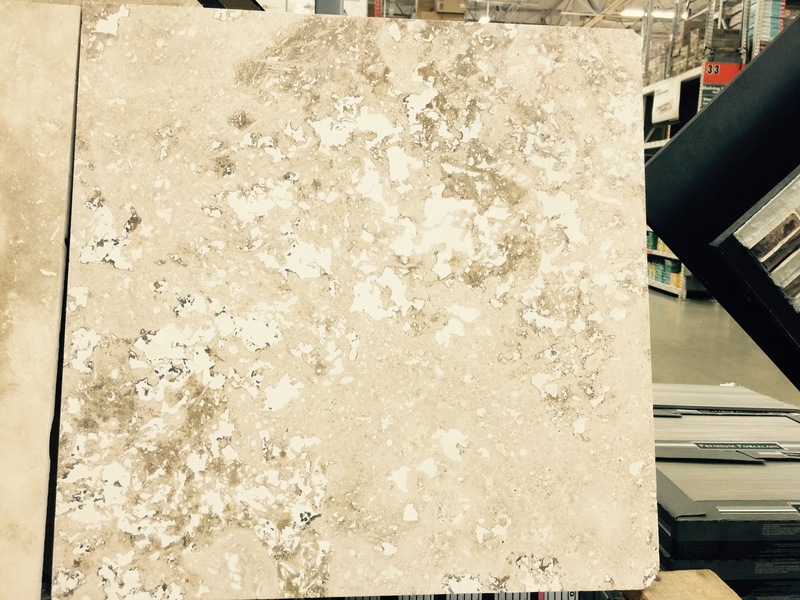 If the stone doesn’t have holes, it’s not travertine. 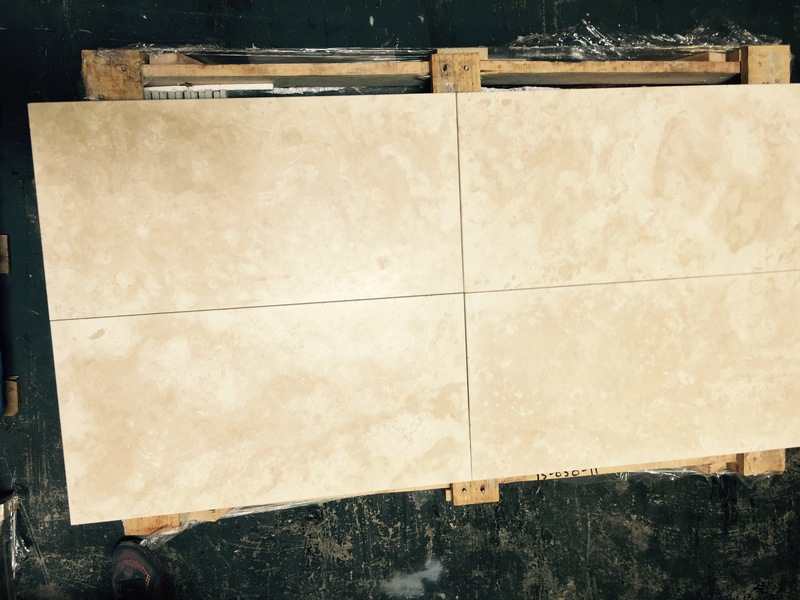 HOWEVER, the SIZE of the fill holes, the COLOR MATCH of the fill in the holes and the quality of the FINISH on the face of the travertine are the primary factors in determining the VALUE of the travertine. 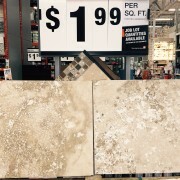 Place an inexpensive travertine next to a more costly travertine. 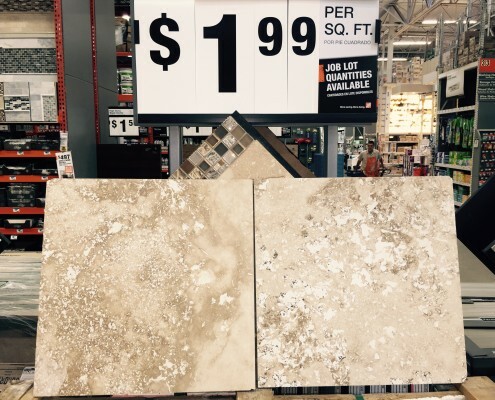 These three factors (fill size, fill color, and finish) should determine whether one travertine has more value to you than the other. 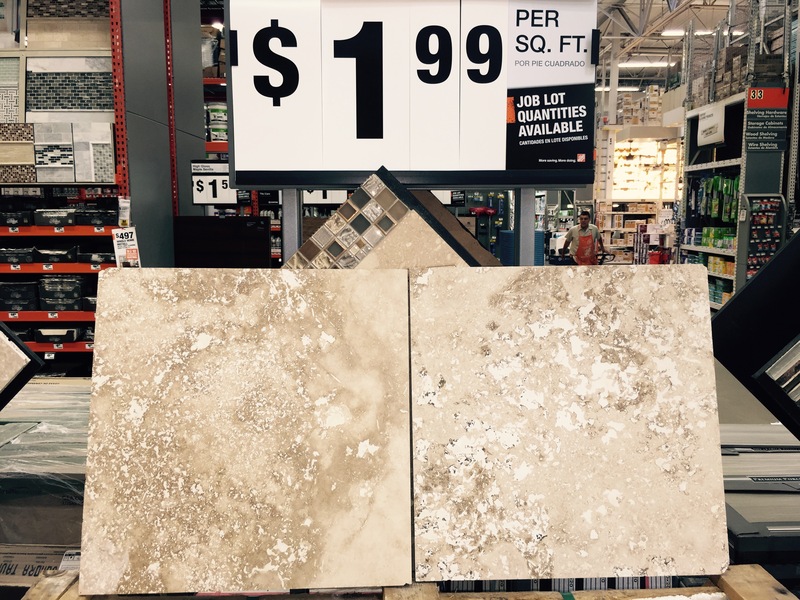 At the point where the more expensive travertine doesn’t have enough value to you personally, go with the less expensive stone. 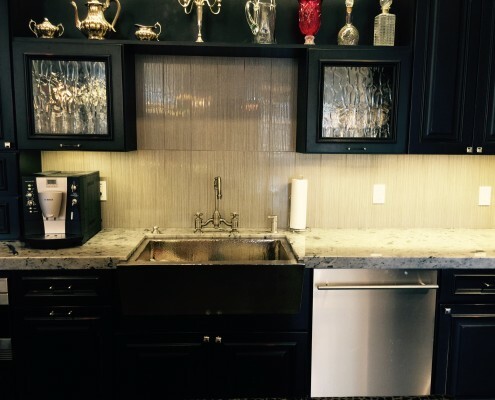 The cost of the stone must have visual and inherent characteristics to worth the price you are paying. 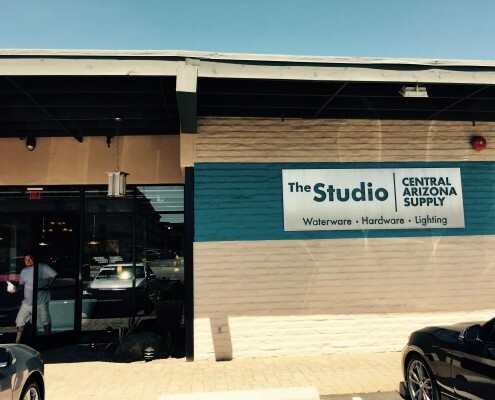 Have you been to The Studio by Central Arizona Supply? 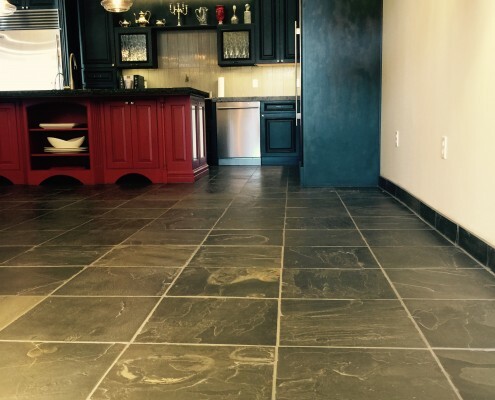 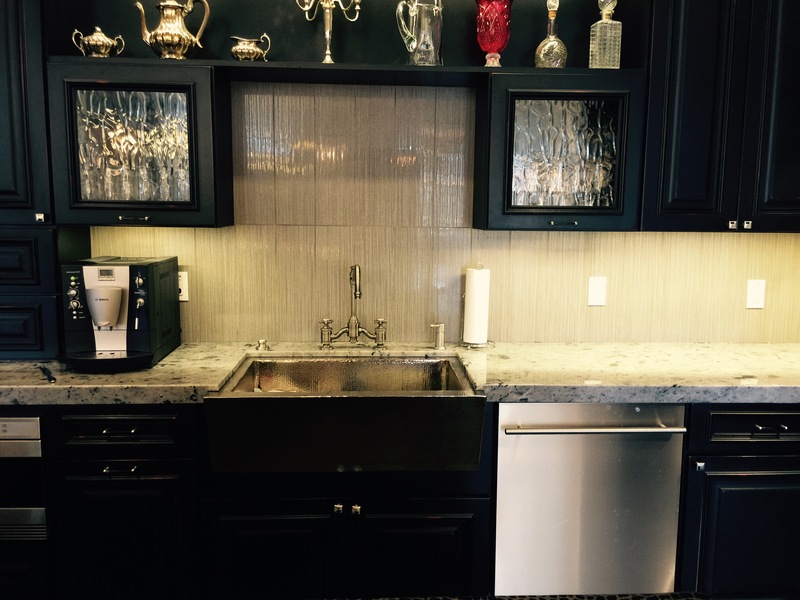 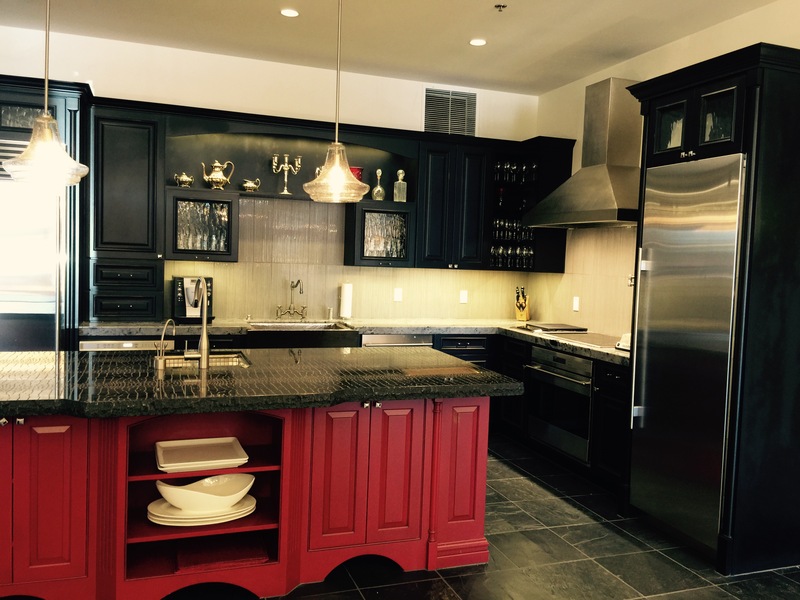 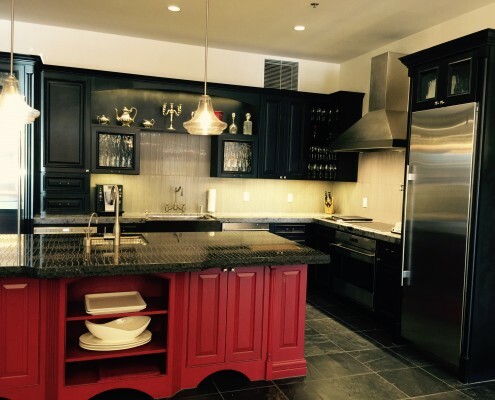 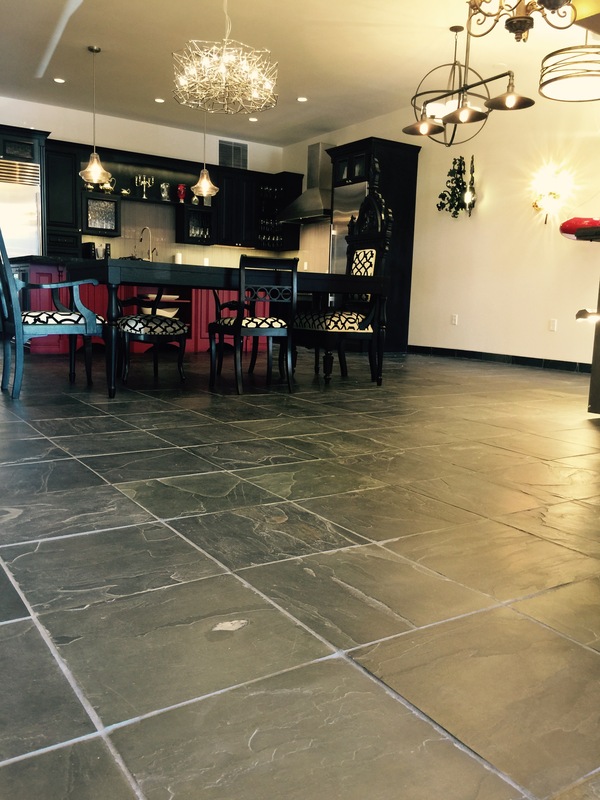 This beautiful showroom that showcases plumbing and fixtures is located in downtown Phoenix on 16st, just south of Camelback. 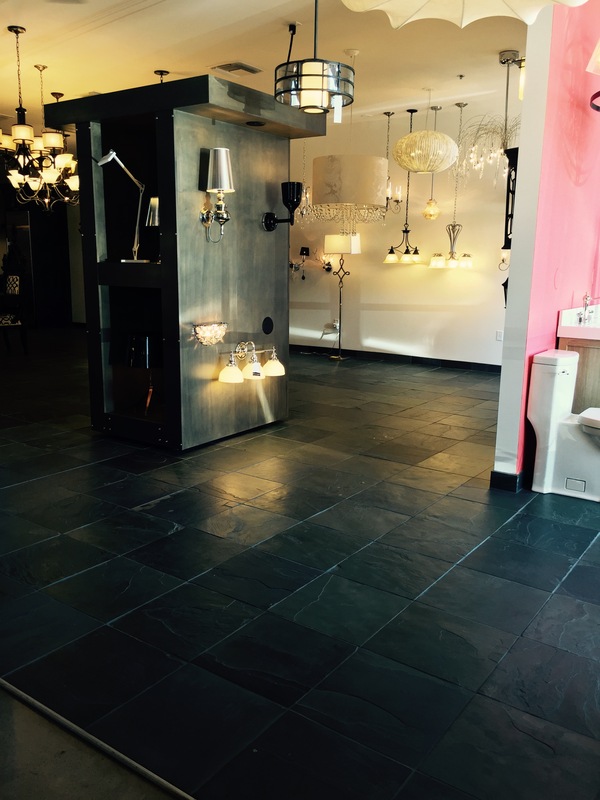 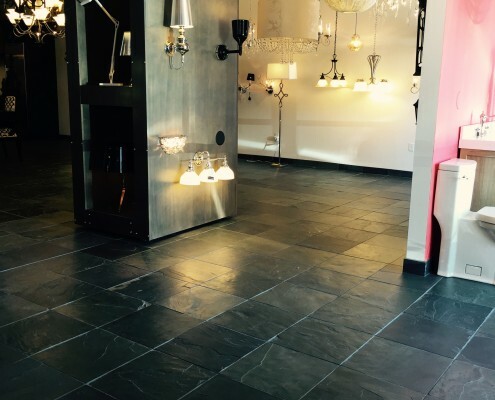 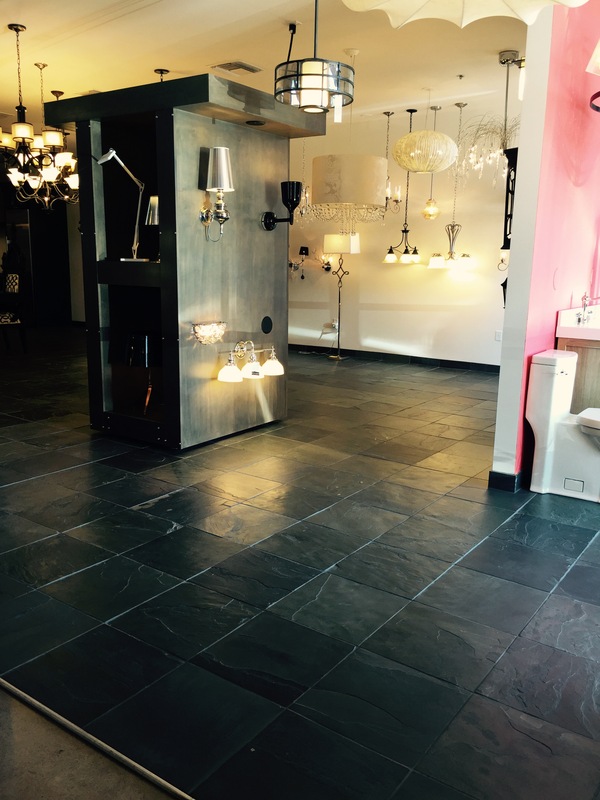 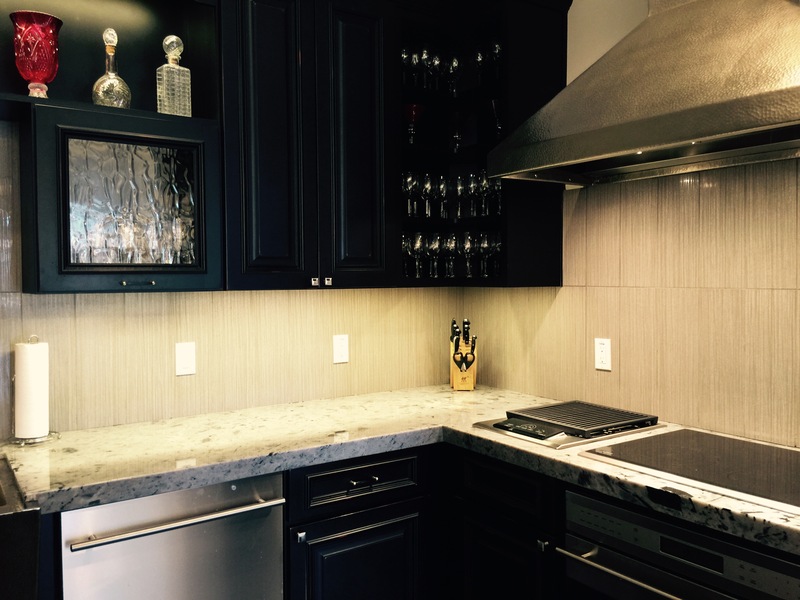 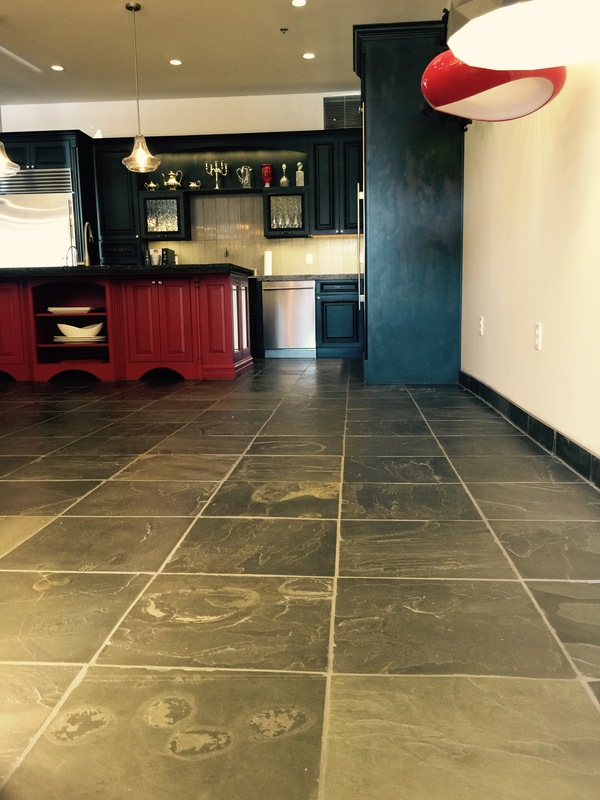 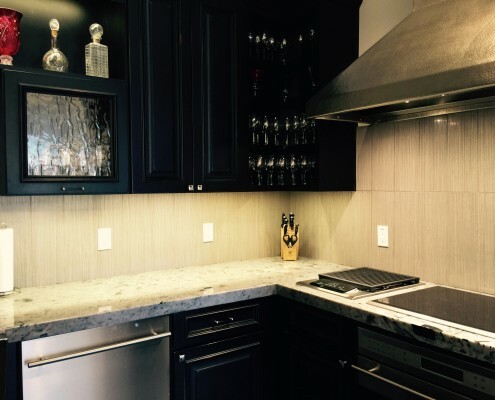 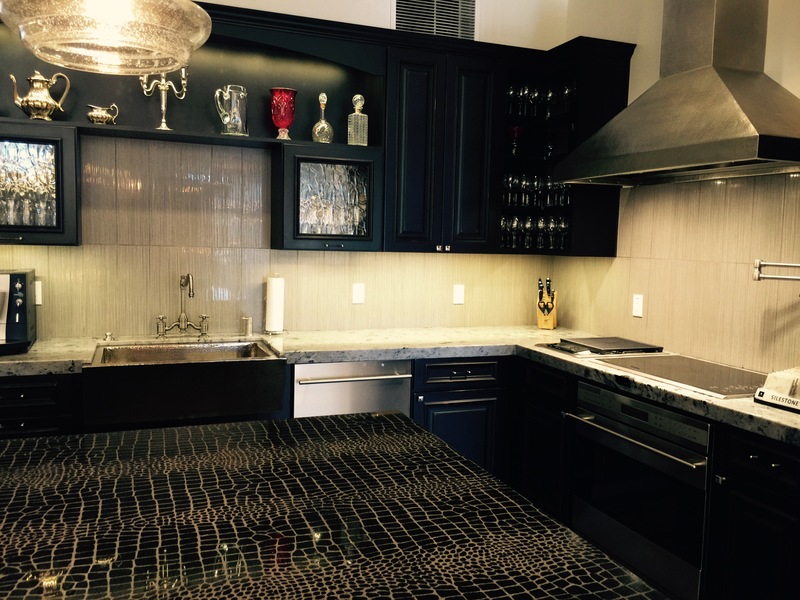 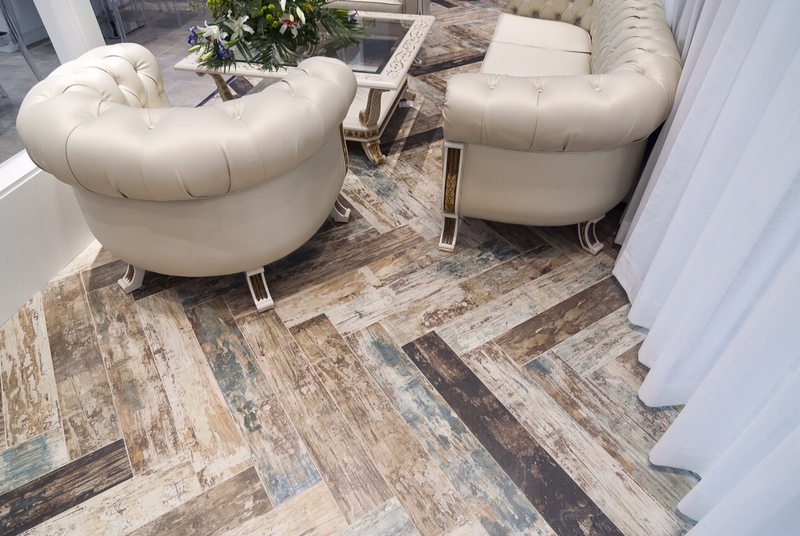 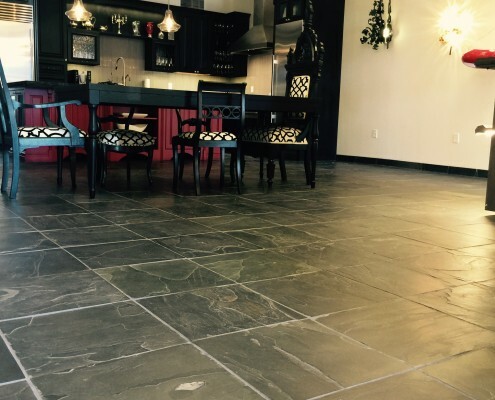 You will not only find amazing products with a very urban vibe, but there is also tile and stone provided by Villagio—the perfect complement to an awesome showroom.